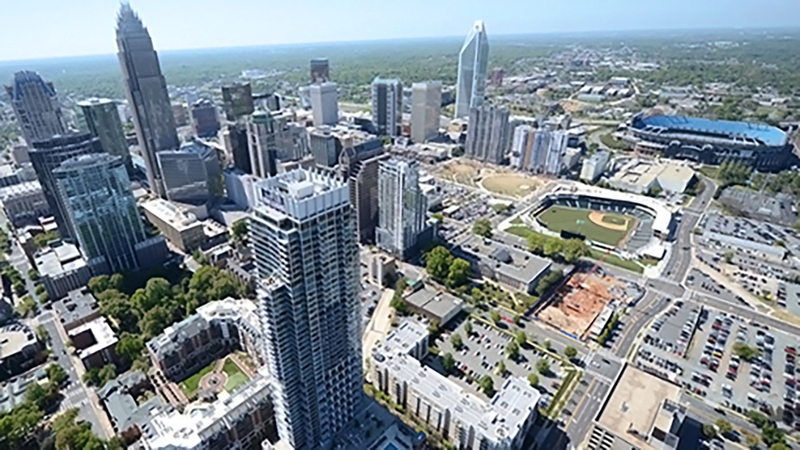 Charlotte’s newest sports team will kick off its inaugural season at the end of next month. 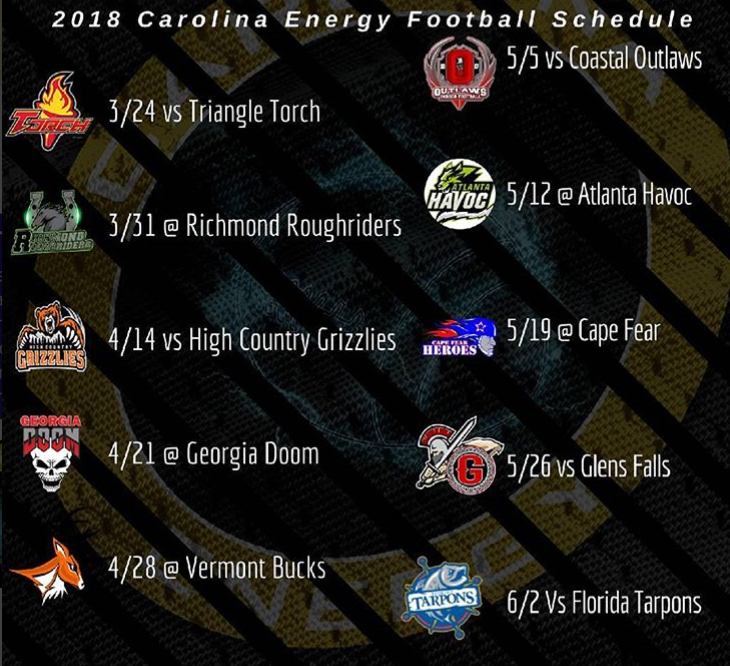 Carolina Energy is a new professional arena football team with the American Arena League (AAL), which formed as the result of a recent merger between two previous leagues—Arena Pro Football and the Can-Am Indoor Football League. 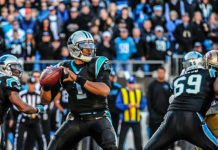 Unlike the NFL, professional arena football is played indoors on a 50-yard turf field, resulting in a fast-paced, high-scoring game similar to basketball. Each sideline is composed of heavily padded walls that mark out of bounds. There are only eight players per team on the playing field at a time instead of 11, and the arena football team has a 21-man roster. 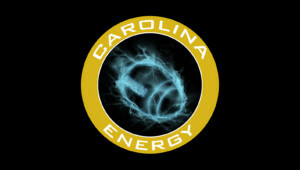 From the pregame show to the after-party, Carolina Energy will offer adrenaline-pumping entertainment, merchandise and gear, and even a post-game meet-and-greet with the players, coaches and staff. 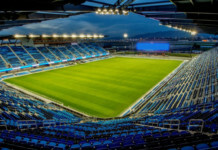 There will be tailgating, food trucks, bouncy houses and a DJ outside before the games. The first game of the season will be against the Triangle Torch at Bojangles’ Coliseum on Saturday, March 24, 2018, at 6 p.m.